In addition to medical care for conditions affecting the ear, nose, and throat, the board-certified physicians at ENT & Allergy Center of Austin can diagnose and treat conditions affecting the head and neck and thyroids, which produces hormones that regulate growth. 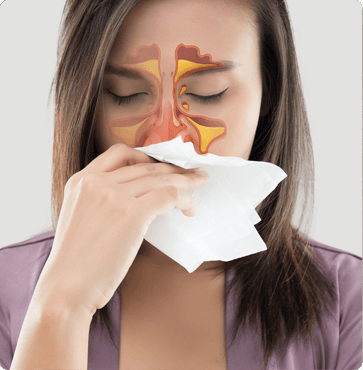 For more information about the wide range of conditions we treat, including those affecting the head, neck, ear, nose, and throat, call ENT & Allergy Center of Austin at (512) 328-7722, or use our online appointment request form. You can visit us at one of our convenient locations in central Texas: Westlake, Cedar Park, or Round Rock.